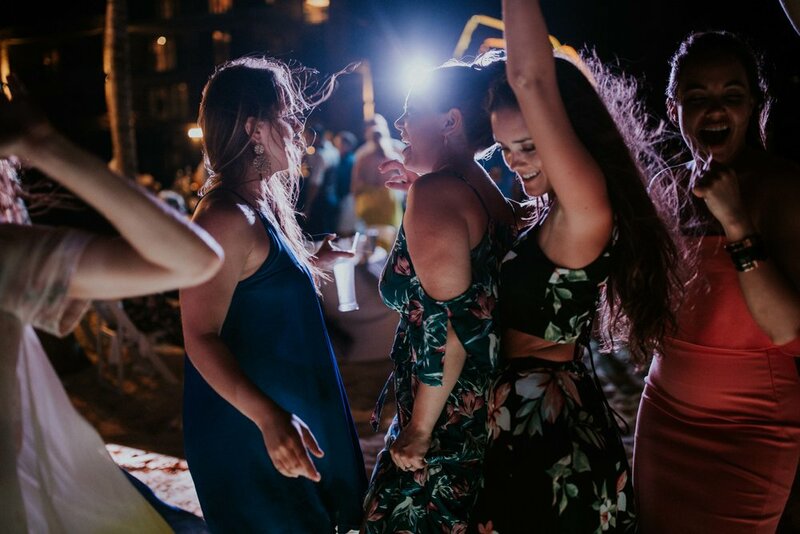 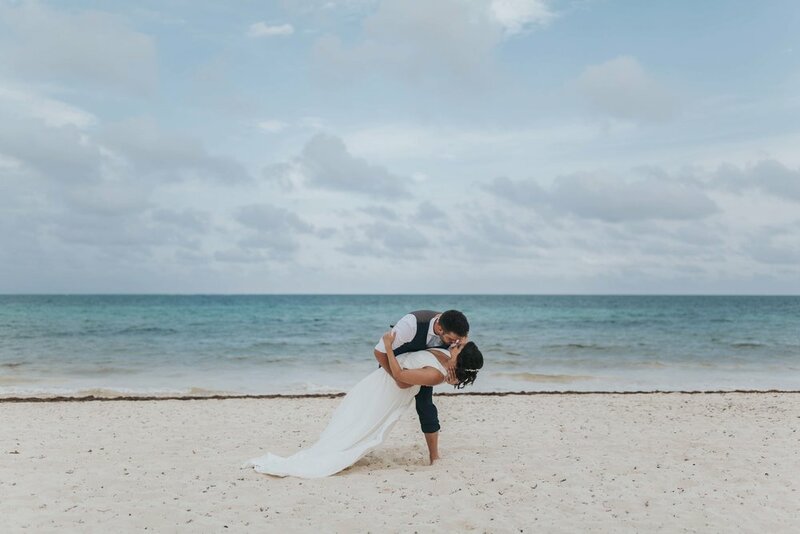 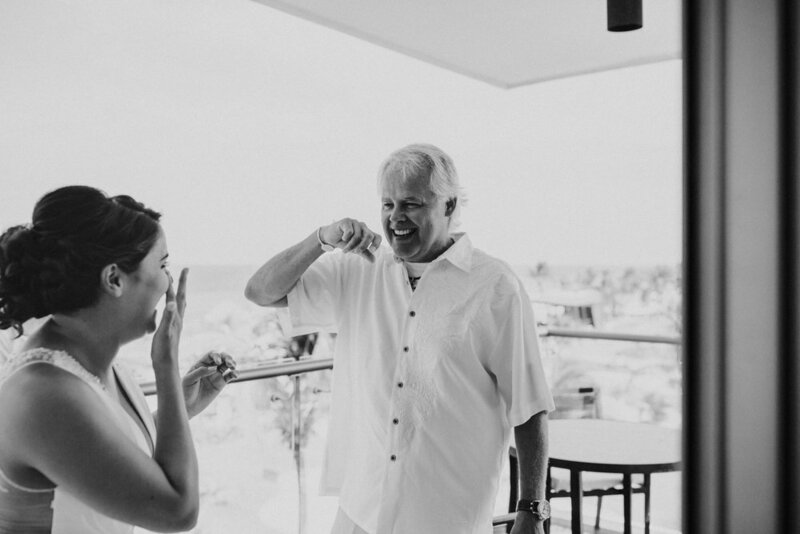 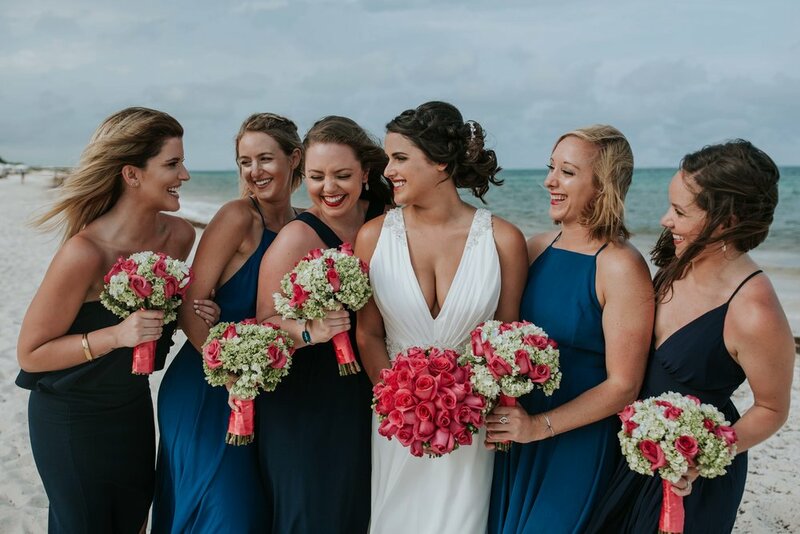 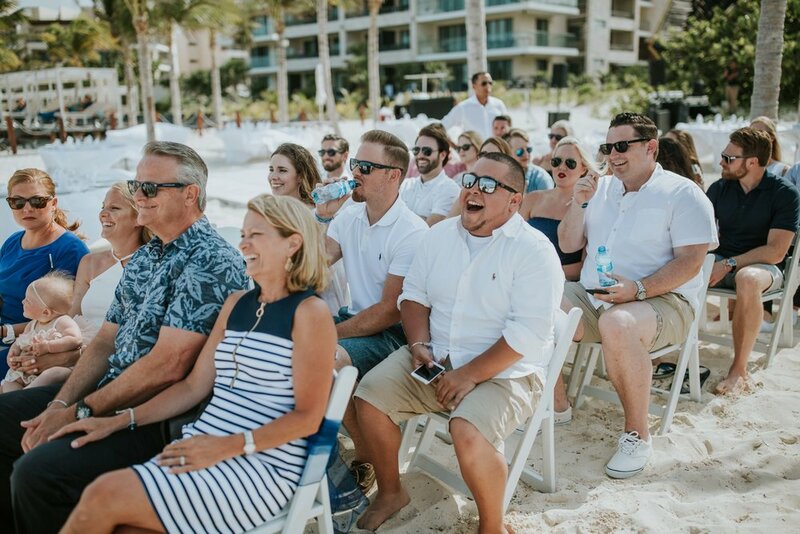 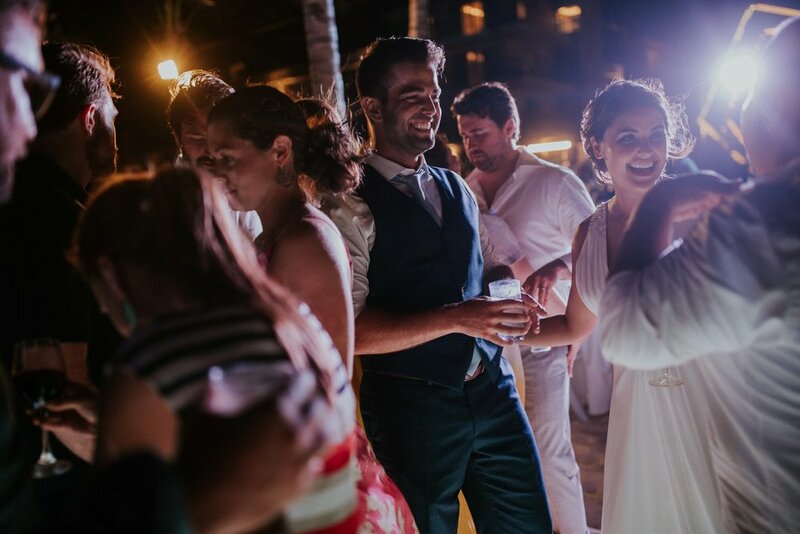 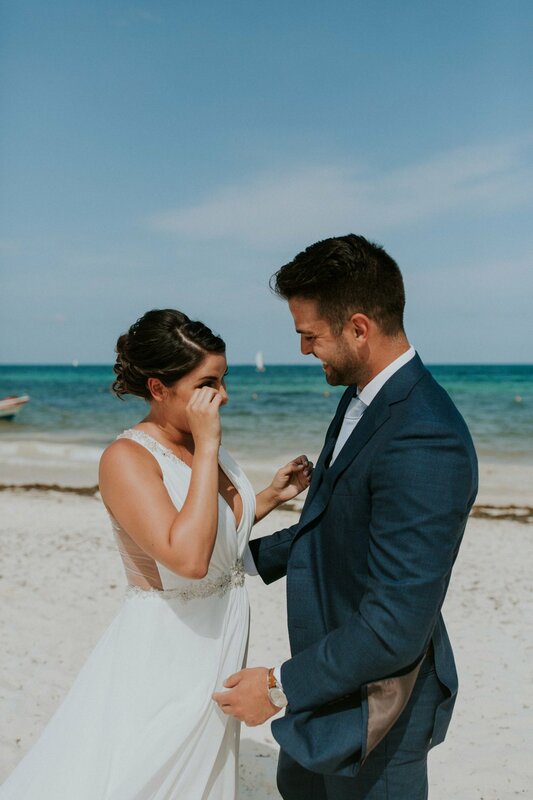 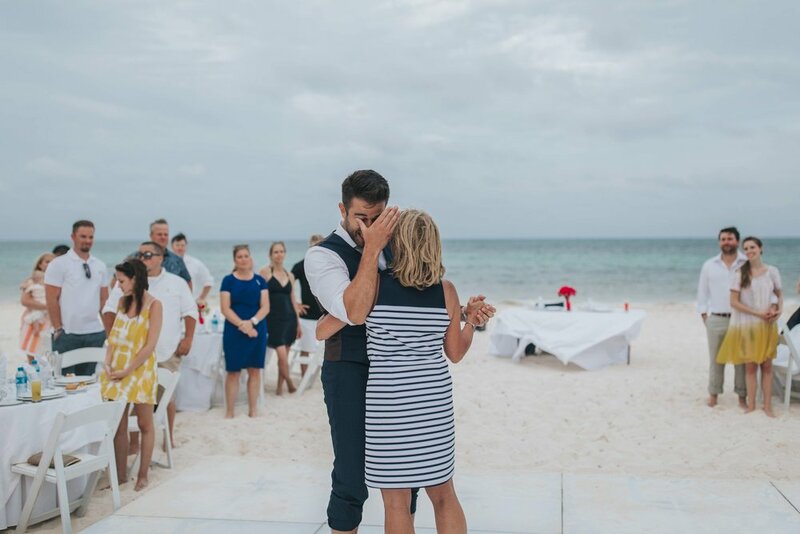 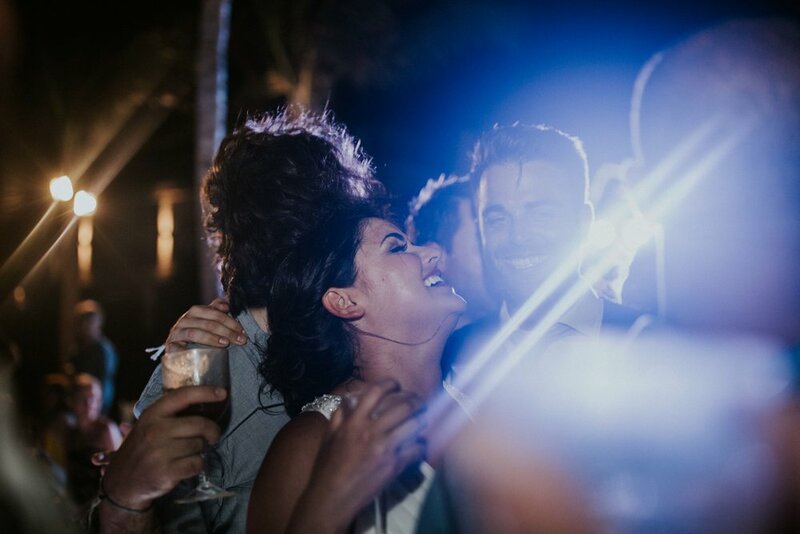 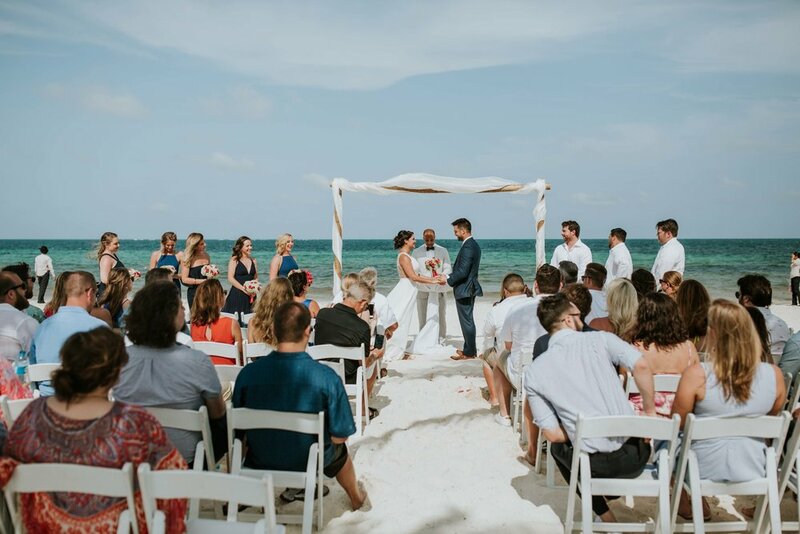 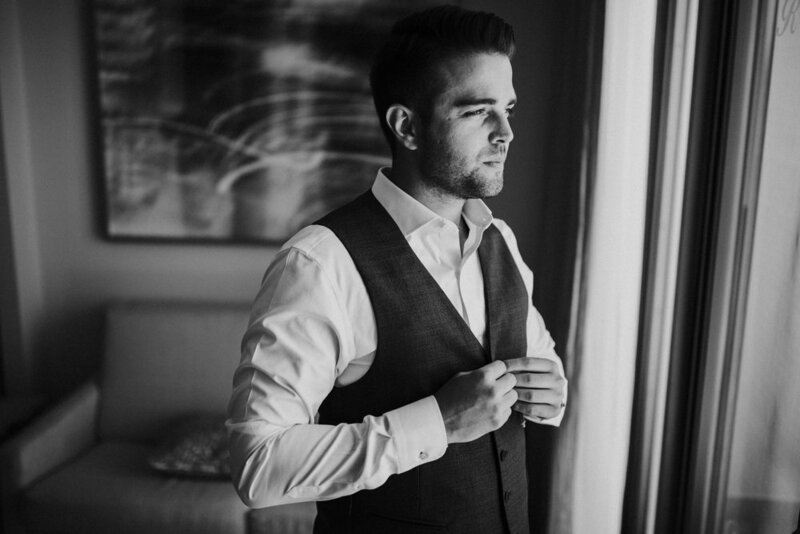 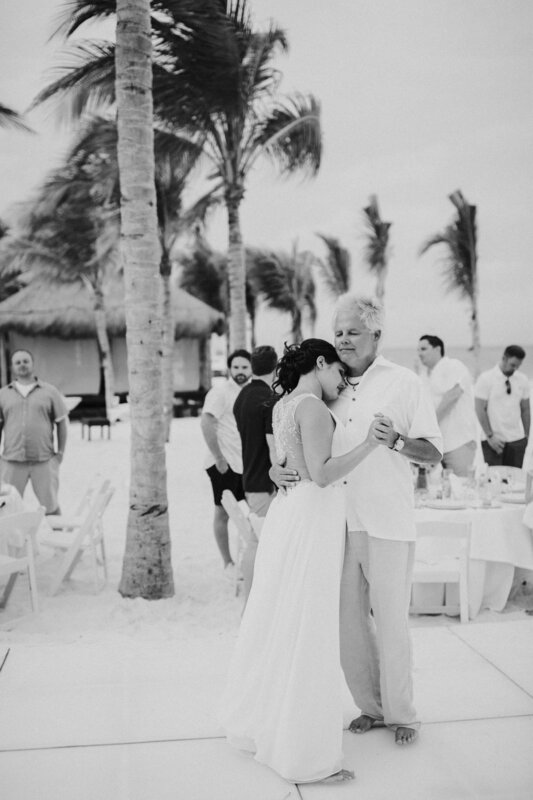 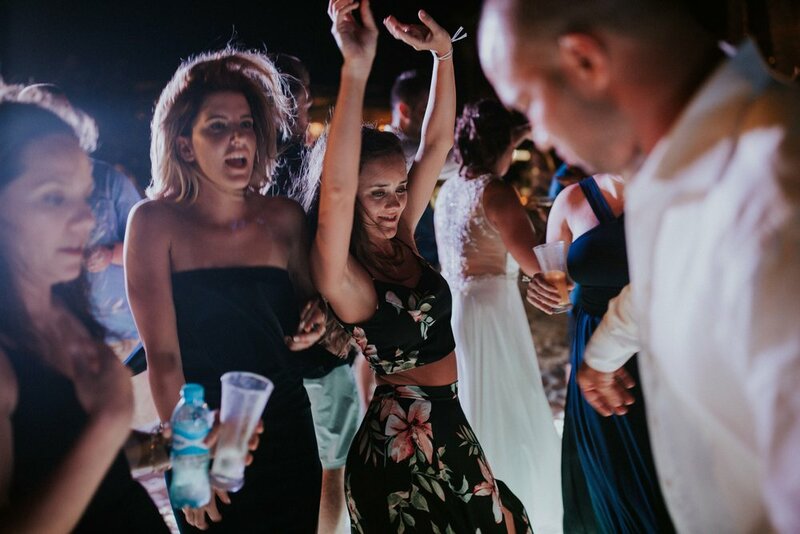 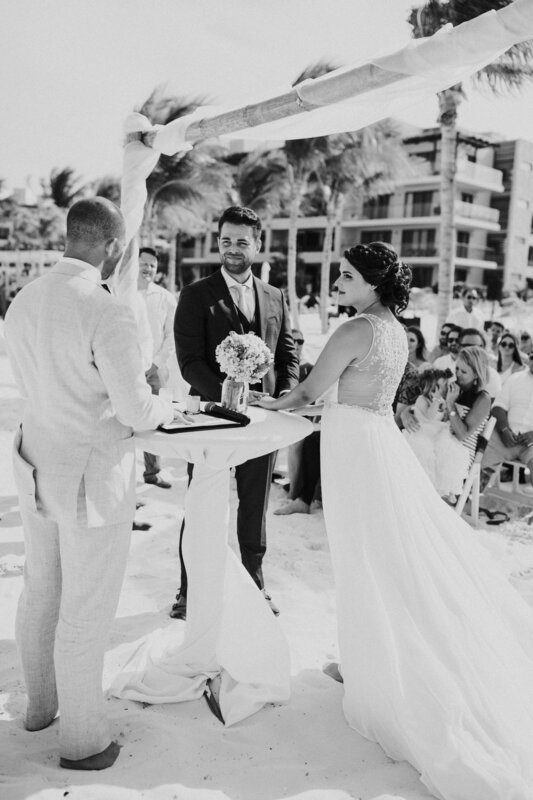 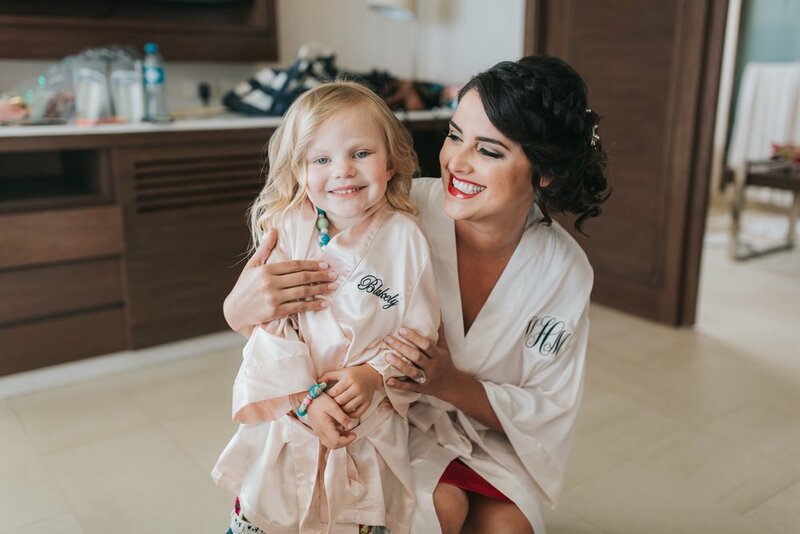 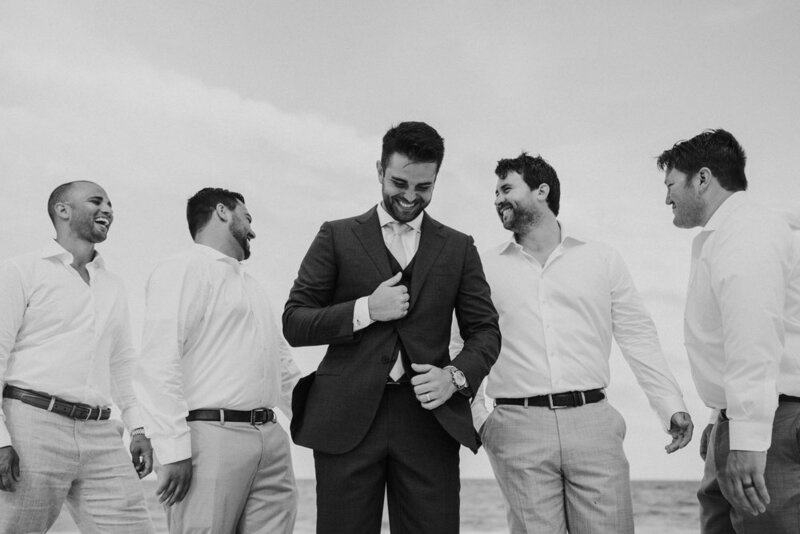 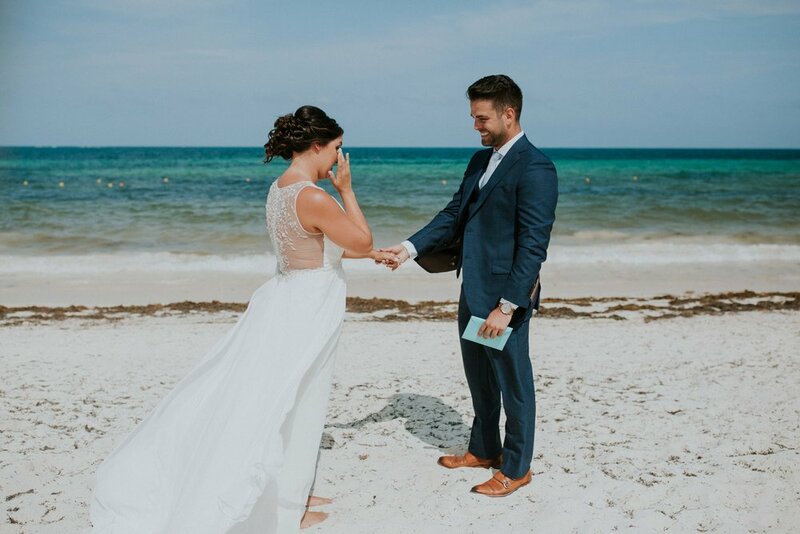 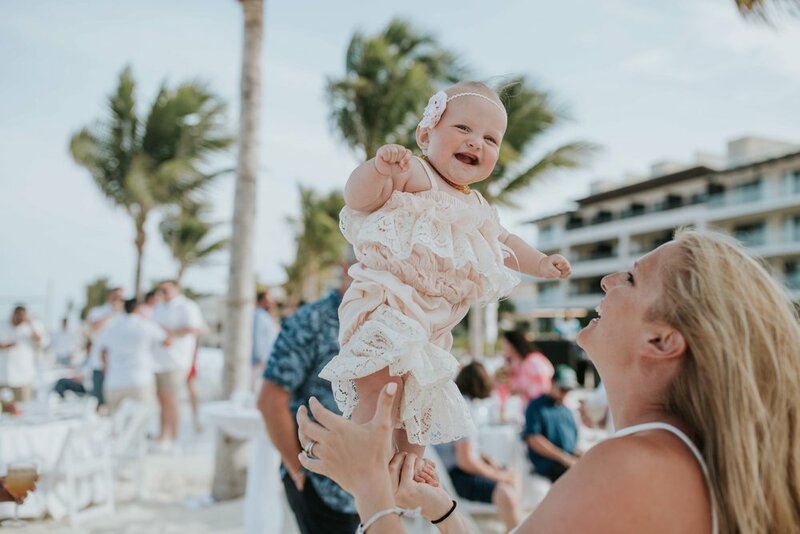 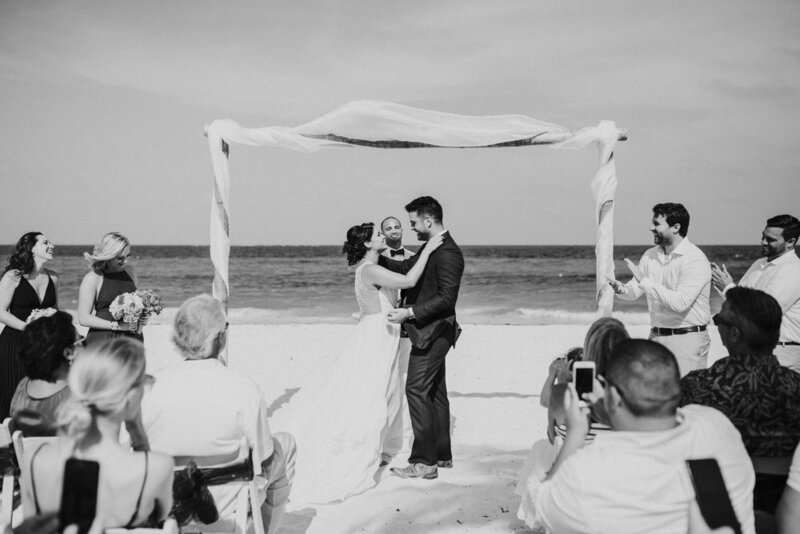 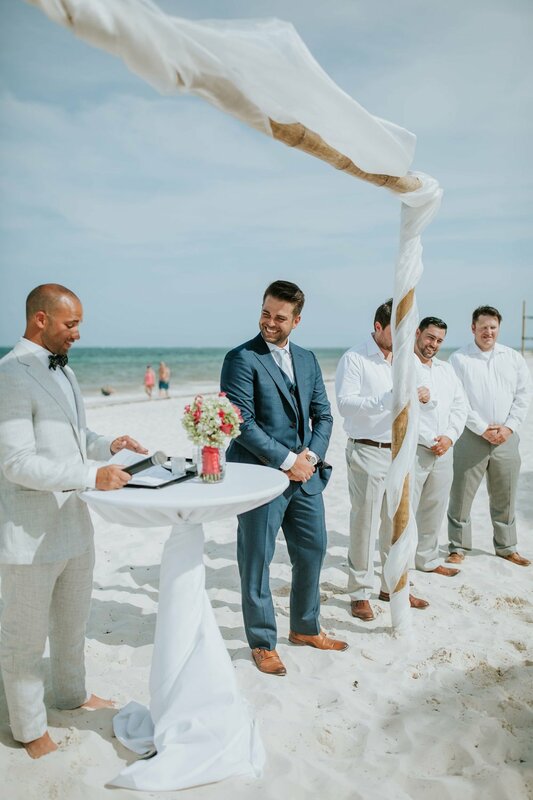 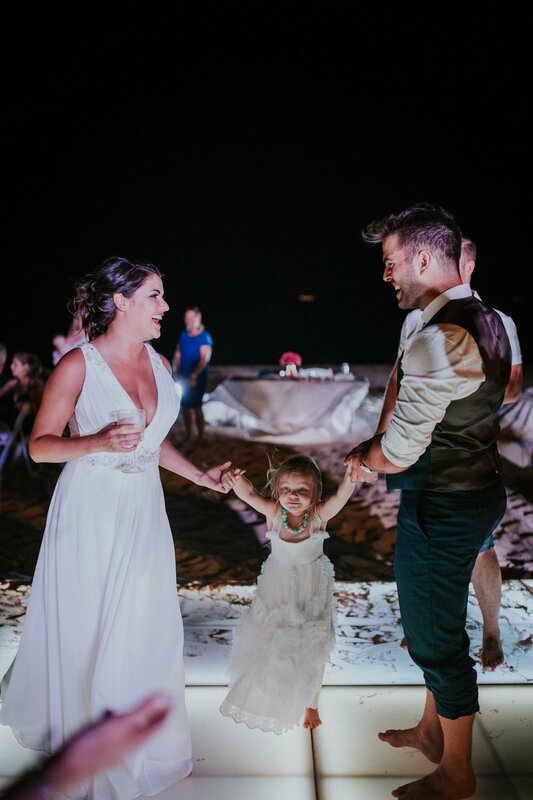 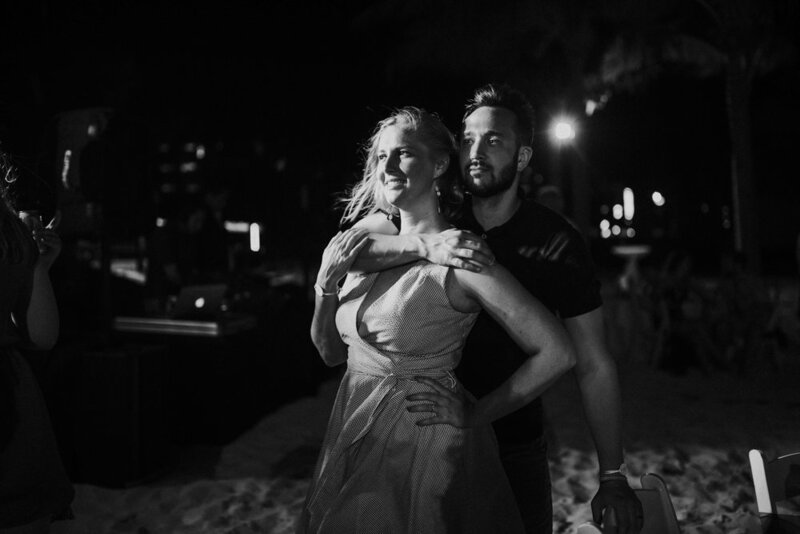 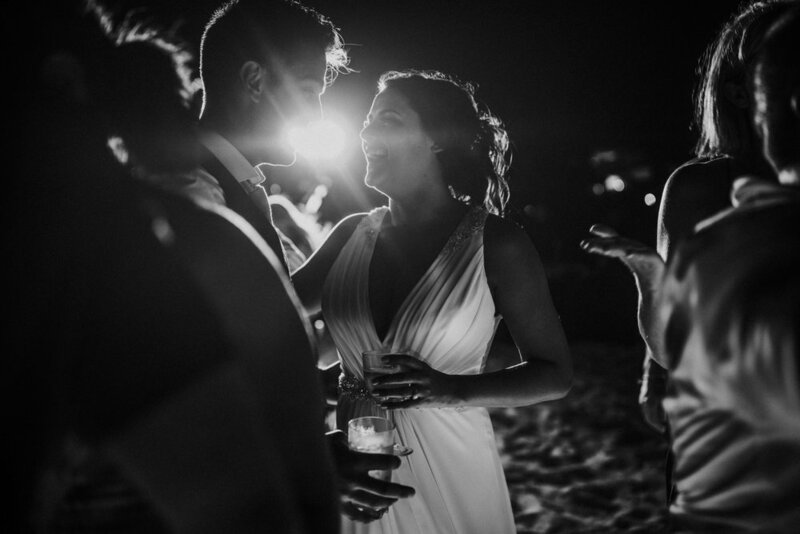 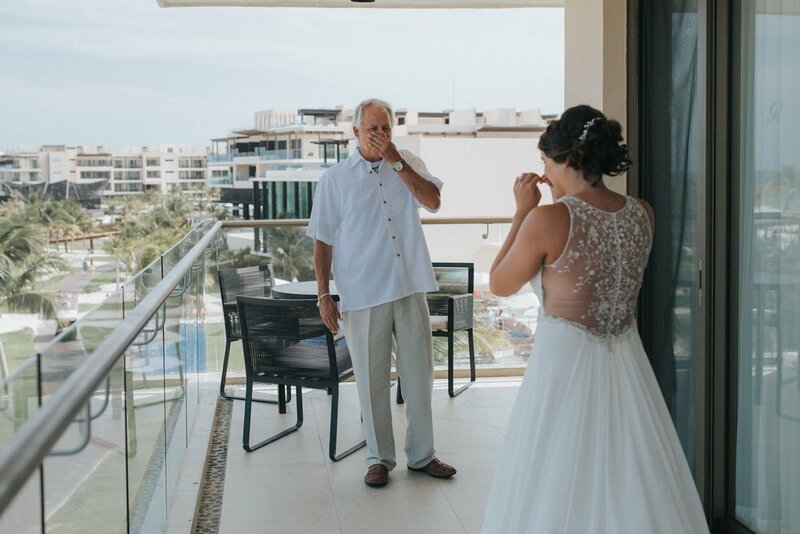 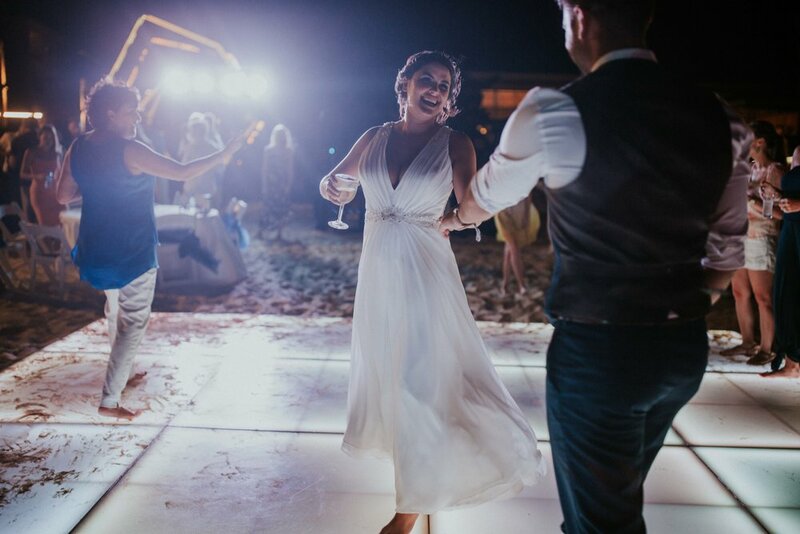 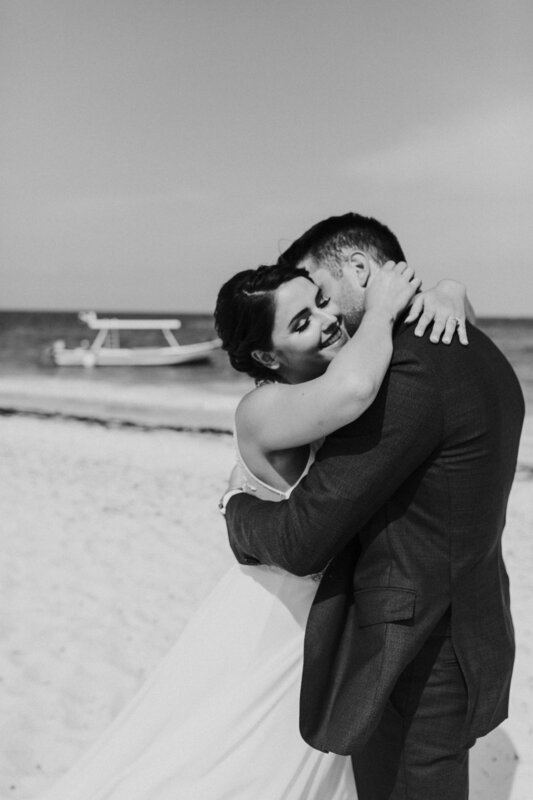 I went to high school with both Victoria and Lance and was ECSTATIC to shoot their wedding in Cancun! 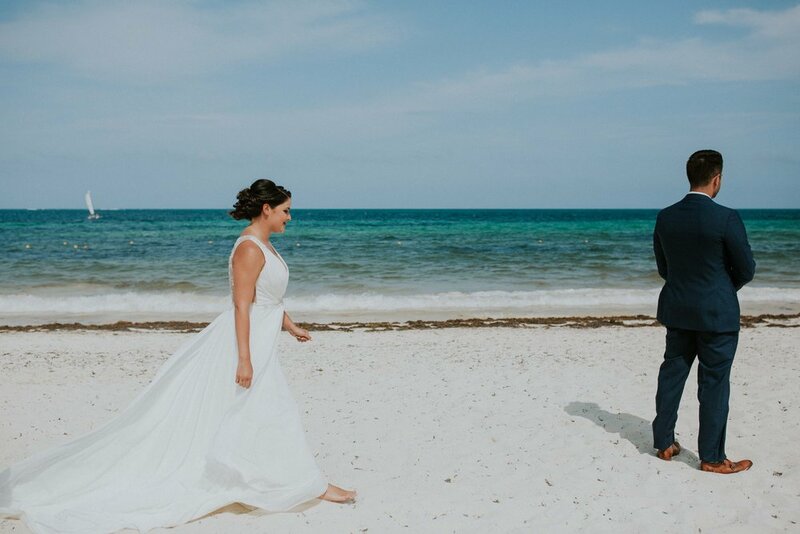 It was an absolute dream! 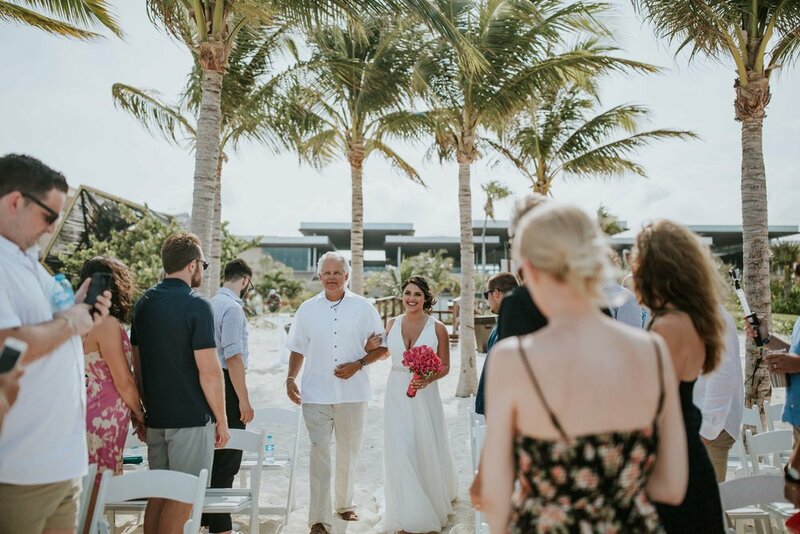 Congratulations to the Hollister's!